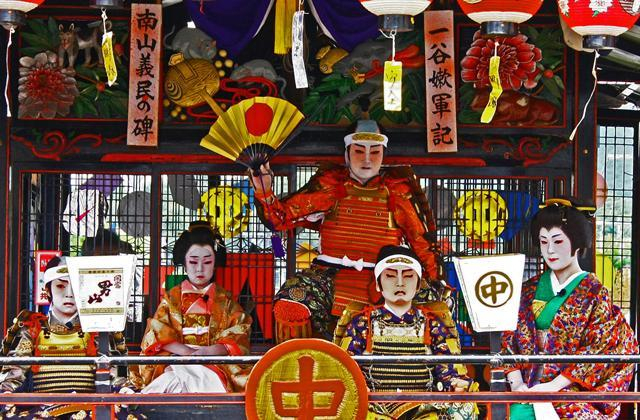 The Aizu Tajima Gion Festival is said to have started in the Bunji Era of the Kamakura Period. 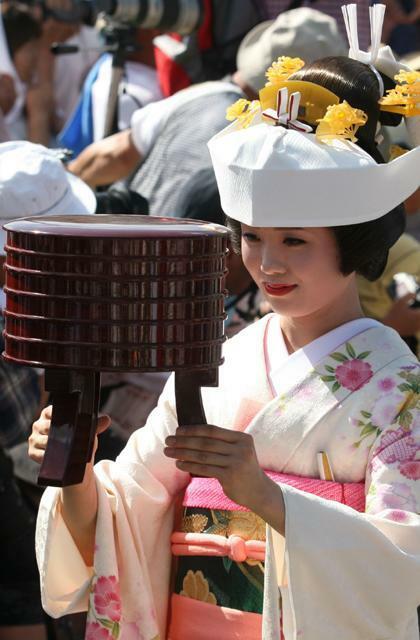 The highlight of the festival is the Nanahokai Procession held in the early morning on July 23. 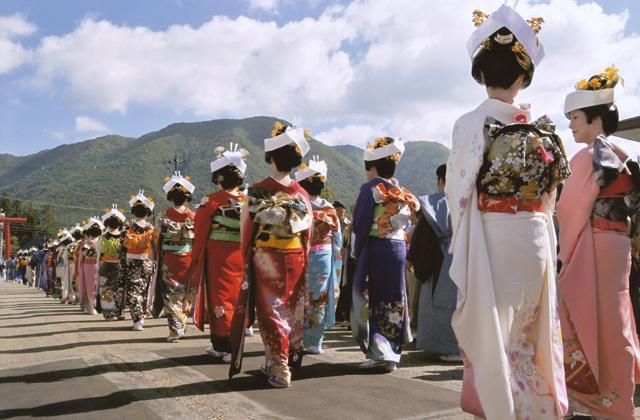 40 women in wedding attire walk in a parade to the shrine. Four big Yatai floats are carried from the evening on July 22 and 23, and Children’s Kabuki plays are performed on the floats.